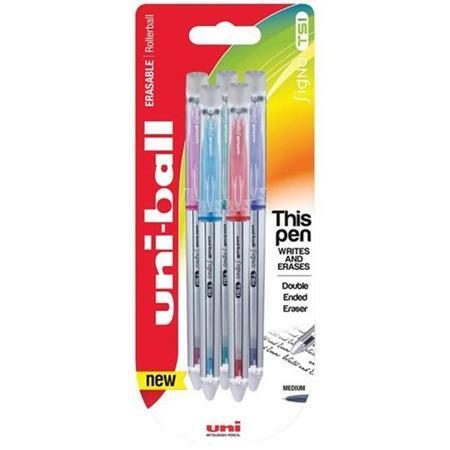 We have displayed the lowest prices in the UK for erasable pen in Office Supplies and Computers including these related brands: UNIBALL, PILOT, PFM. To enhance your erasable pen results you can use our refine by category links, or even by changing your product keyword at the top. When you've closed the file on your new Office Supplies search, we're sure you'll see some great offers. 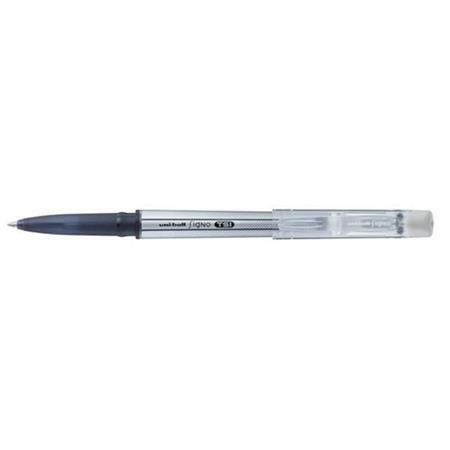 Pilot Black FriXion Pro Erasable Rollerball Pen Refills Pack of 3 This pack contains 3 black refills for FriXion Pro 0.7mm rollerball pens. With heat sensitive FriXion ink, you can write, erase and re-write easily. 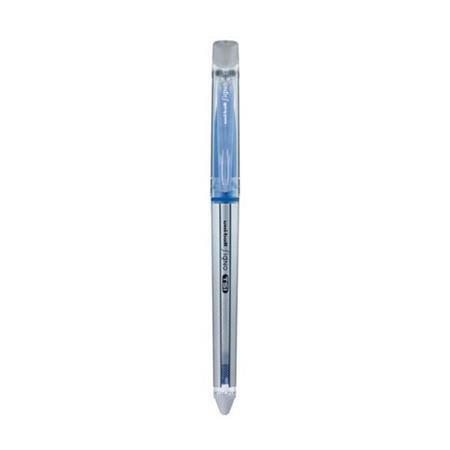 Pilot Blue Frixion Pro Erasable Rollerball Pen Refills Pack of 3 This pack contains 3 blue refills for FriXion Pro 0.7mm rollerball pens. With heat sensitive FriXion ink, you can write, erase and re-write easily. Pilot Violet Frixion Pro Erasable Rollerball Pen Refills Pack of 3 This pack contains 3 violet refills for FriXion Pro 0.7mm rollerball pens. With heat sensitive FriXion ink, you can write, erase and re-write easily. Are you looking for some price-slashed offers for erasable pen from UK Office Supplies retailers? Our PriceInspector and his companion Sherlock Bones have tried to solve your case by outlining some of the best items from UNIBALL, PILOT, PFM, this should help you find the best deal to buy. PriceInspector's team have also gathered more evidence and have written some great buyers guides on Office Supplies that includes the best advice on erasable pen for you to consider when making your decision. 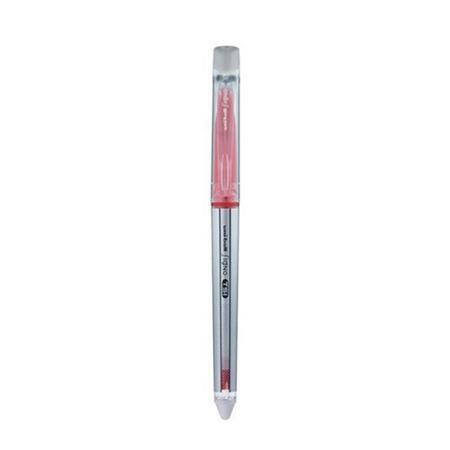 These items are not price comparisons as such, but we have grouped the retailers that have a single product match with erasable pen, so we are still confident that you will find the prime suspects - if you're still in doubt, check for comparisons by clicking the Compared Prices at the top of the page. You won't find any unfair positioning on PriceInspector for these erasable pen listings. We are one of a very few number of comparison voucher sites that remains committed to our users and do not give stores preferential treatment for any of their stock.